Please consider using the following messages and graphics on your Twitter, Facebook and/or Instagram feed. Click on the graphics and download. Feel free also use the text below. No more excuses. Holding your cell phone while driving is dangerous and illegal. 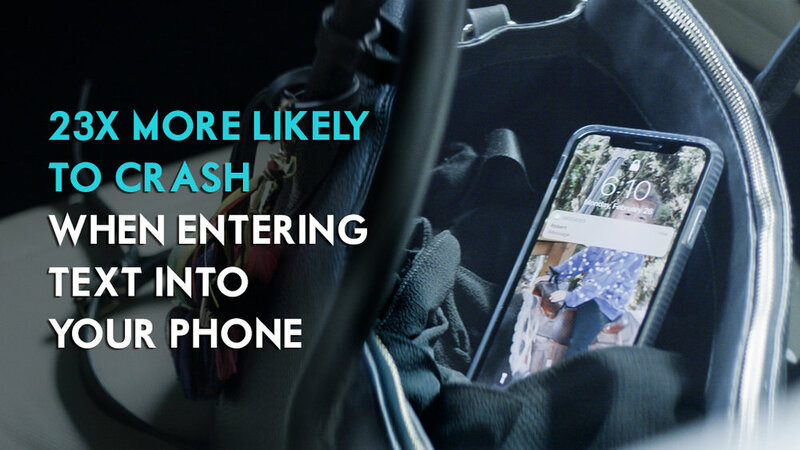 Stay safe by keeping your eyes on the road and off your phone. Ya no ay excusas. Llevar el teléfono celular en las manos mientras maneja es peligroso y en contra la ley. Guarde su celular si va a manejar. On the road? Stay off the phone. It’s the law. Tickets for driving distracted go on your record and are reported to insurance. On the road? Stay off your phone. It’s the law. Tickets for driving distracted go on your record and are reported to insurance. 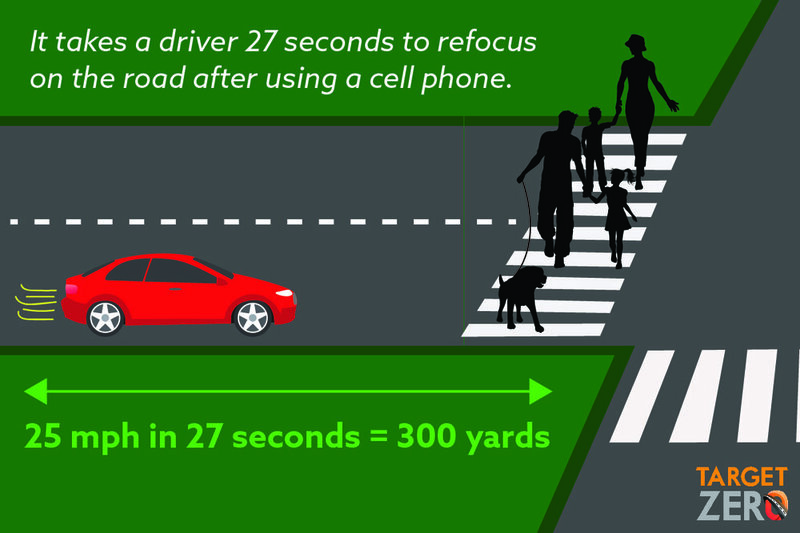 Don’t lose focus - if you’re on the road, stay off the phone. Did you know it’s against the law to use a hand-held cell phone while driving, even if you’re at a stop light? Extra patrols on now. A new study shows cell phone use while driving has sharply decreased since our state’s E-DUI law took effect. Way to go Washington drivers!